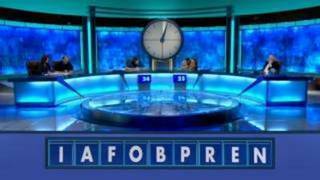 When will be Countdown next episode air date? 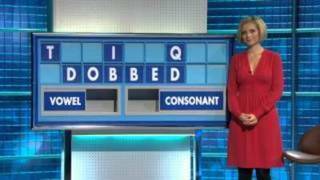 Is Countdown renewed or cancelled? Where to countdown Countdown air dates? 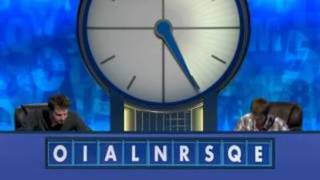 Is Countdown worth watching? 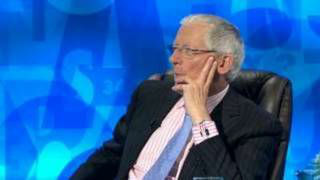 The show in which two contestants engage in a battle of wits, competing against the clock in games of lexical dexterity and numerical agility. 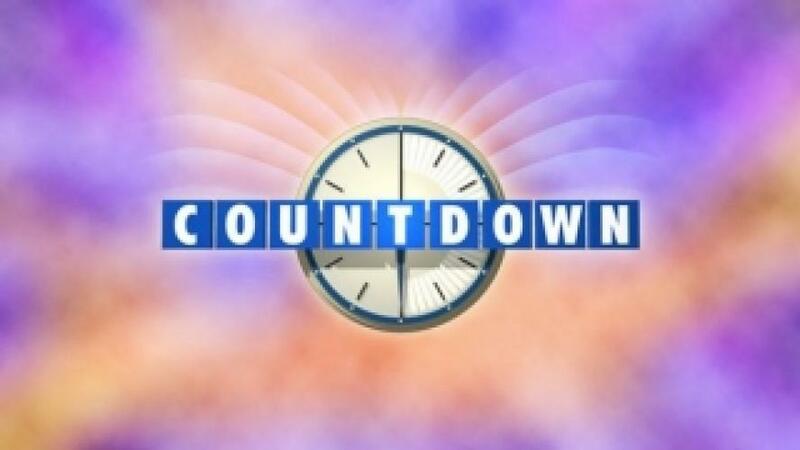 Countdown next episode air date provides TVMaze for you. 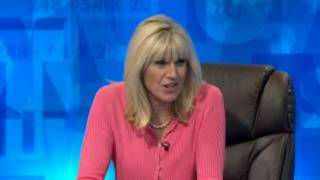 EpisoDate.com is your TV show guide to Countdown Countdown Episode Air Dates and to stay in touch with Countdown next episode Air Date and your others favorite TV Shows. Add the shows you like to a "Watchlist" and let the site take it from there.